Realty Associates in Houston will now operate as "Realty Associates, ERA Powered." Peter Merritt will still be the broker-in-charge at the office. Brokerages will specialize in oil-and-gas industry needs and plans to lower costs at scale. Latter & Blum President, Richard Haase; Realty Associates Broker, Peter Merritt; and Latter & Blum Chairman and CEO, Robert Merrick. Latter & Blum, a New Orleans-based real estate brokerage, has merged with Houston-based Realty Associates, the companies announced yesterday. This is Latter & Blum’s Texas debut; the brokerage said in a statement that with this acquisition, annual revenue will be an estimated $4.3 billion. Realty Associates in Houston will now operate as “Realty Associates, ERA Powered.” Peter Merritt will still be the broker-in-charge at the office. 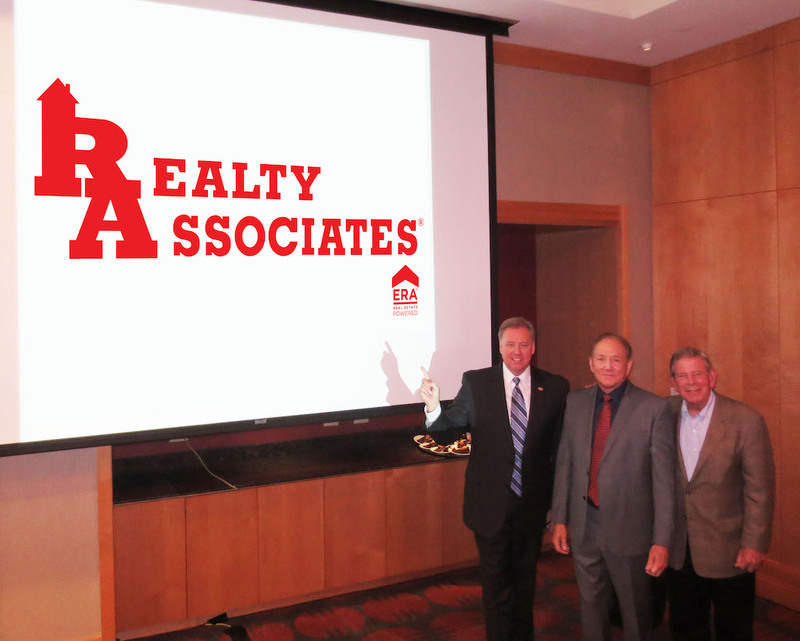 Realty Associates in Houston will now operate as Realty Associates, ERA Powered.